Super star Mahesh Babu is busy running around TV channels promoting his latest film Brahmotsavam. Speaking during an interview, Mahesh revealed that he is quite exhausted due to his hectic schedule and will go on a break soon. 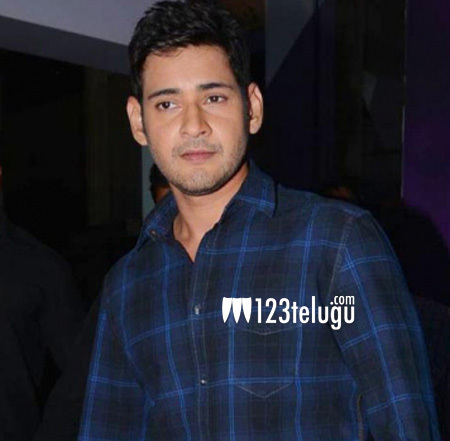 Adding further, Mahesh said that he will head to the UK along with his family for a brief holiday. If one can observe, Mahesh always takes a holiday post his film’s release and has been touring the world from quite some time now. Brahmotsavam is set for a mammoth release this Friday and the expectations surrounding this film is huge.